Here are some men’s watches from MCE, and they all look fantastic. And I would love to show you the photos of these MCE watches. 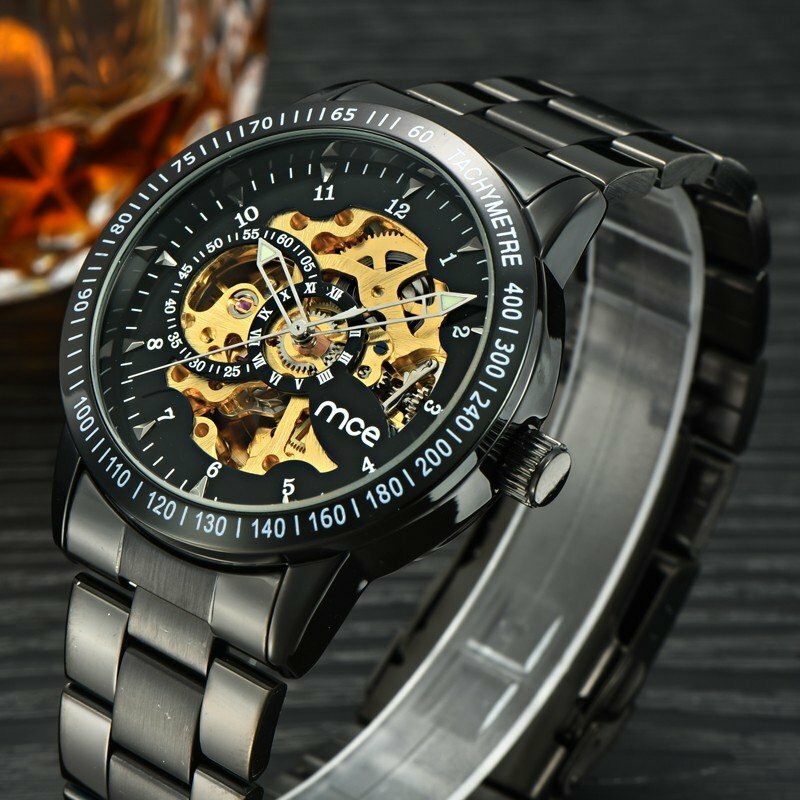 The most important is that you could get these MCE men’s watches right now at unbeatable price, because Banggood are holding promotions to celebrate the 10th anniversary. This one is an automatic mechanical wrist watch in totally black. However, the dial is stunning in gold and black. In my opinion, it’s kind of attention-grabbing for men. 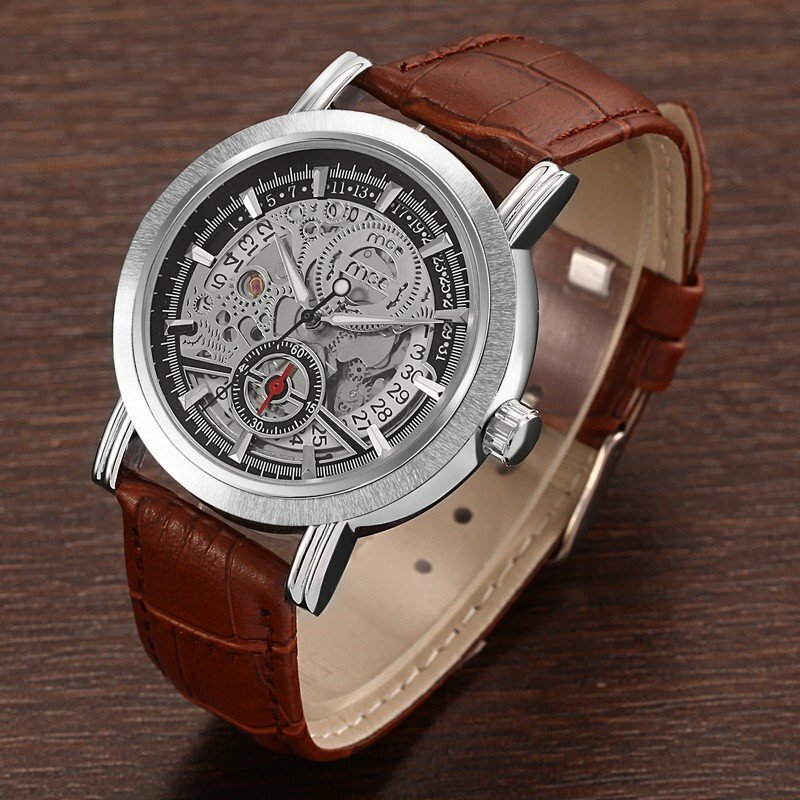 Looking for a classic one with leather watchbands? Here is the MCE 60218, which could be a fantastic choice for you. 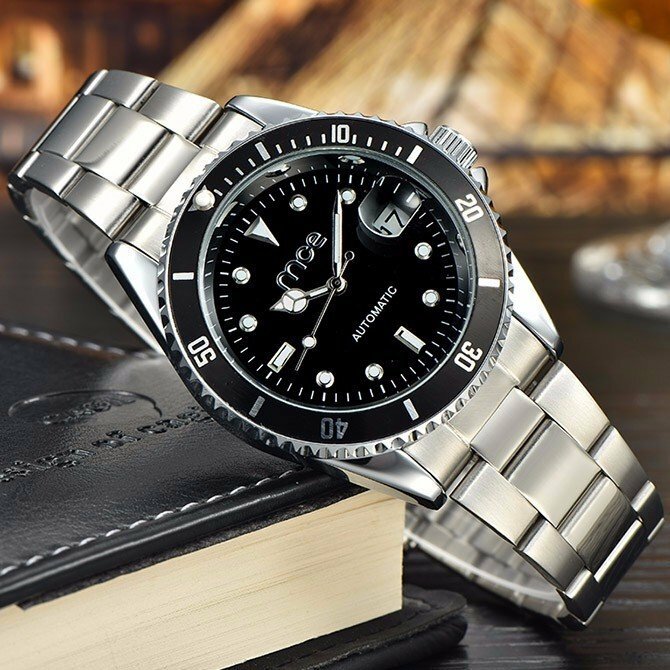 Self-winded mechanical watch with luxury exterior will be a wonderful choice for all business men. And this one that is made of stainless steel in silver is also amazing anyway. ← Get Well Prepared for Tomorrow Snap-Up!